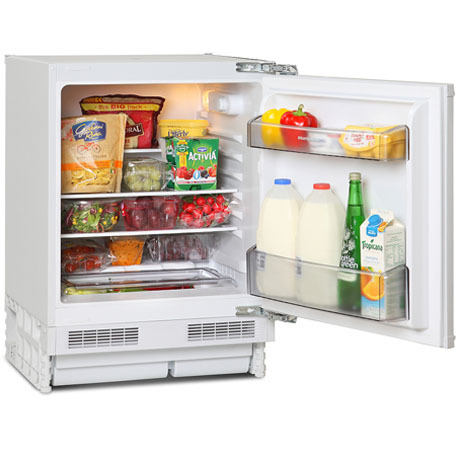 This Montpellier Integrated Larder Fridge is a built-under larder fridge boasting a good sized a 128 litre capacity. Featuring 3 glass shelves and a salad crisper cover this fridge has more that enough storage for most modern family needs. The door also has storage for tall bottles as well as smaller items such as jars & condiments in the top compartment. 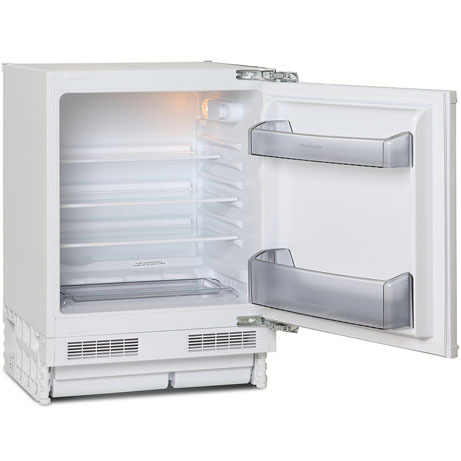 It has an internal light for ease of view and a concealed salad crisper compartment for when you need to keep salad items fresher for longer. 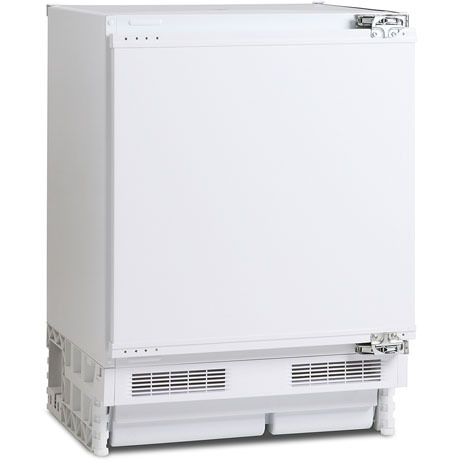 With its auto-defrost technology, you won’t need to worry about a build-up of frost or ice. 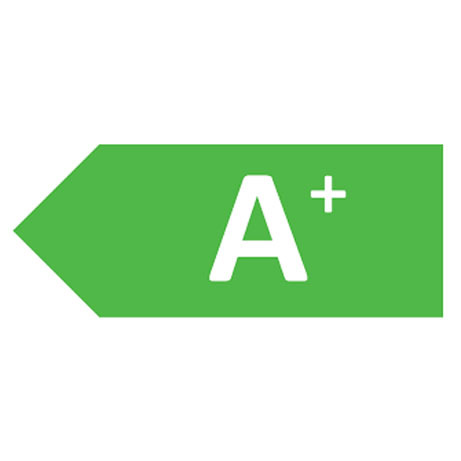 A reversible door, A+ energy and a 5 year guarantee for peace of mind.